Energy- With today’s rising energy costs, insulating your home is important for the environment and for your wallet. We offer the latest energy efficient products that can save you up to 35% on your monthly utility bills. Glass technology has improved significantly in recent years. 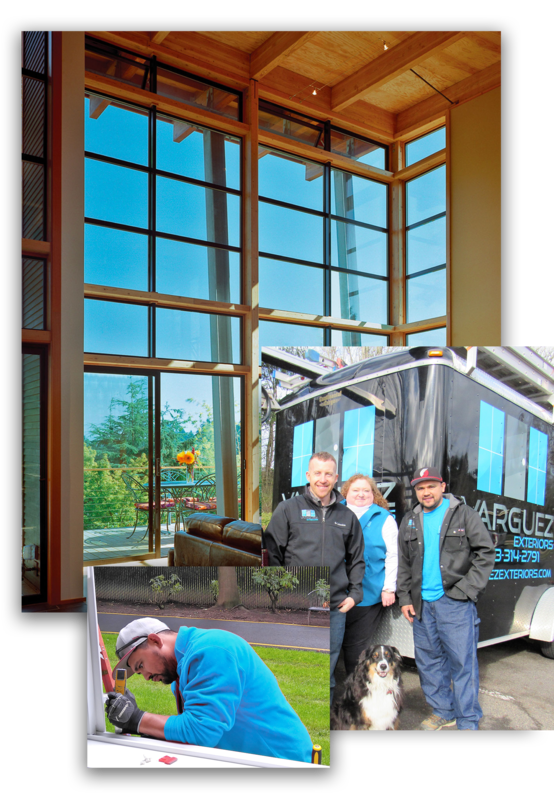 With new Low-E and Argon/Krypton Gas infused windows you will experience cooler summers and warmer winters saving you money. 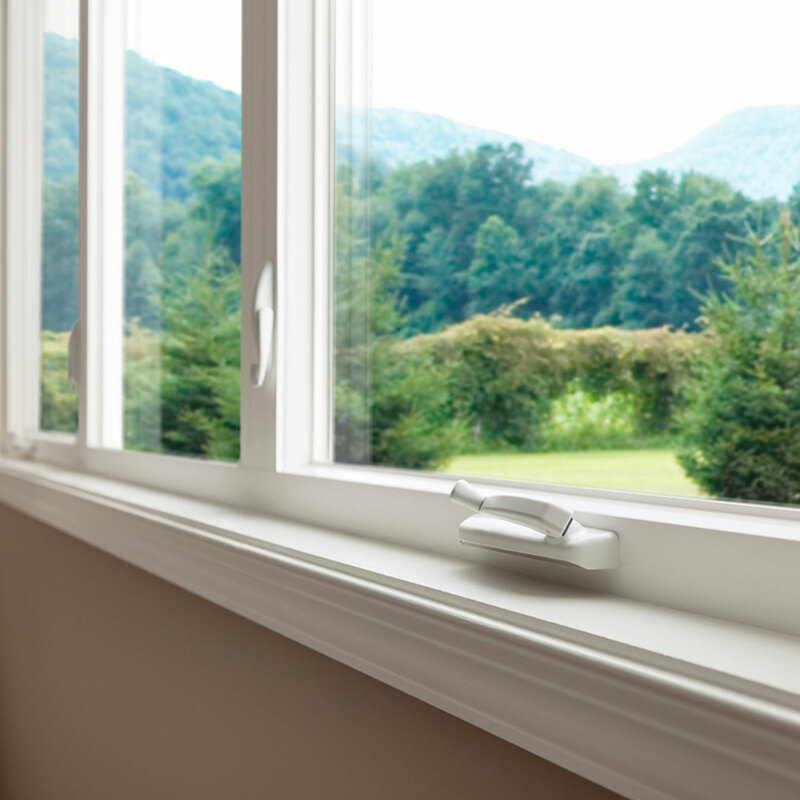 Comfort – Do you ever struggle to open or close the windows in your home or feel like your screens impede your view? 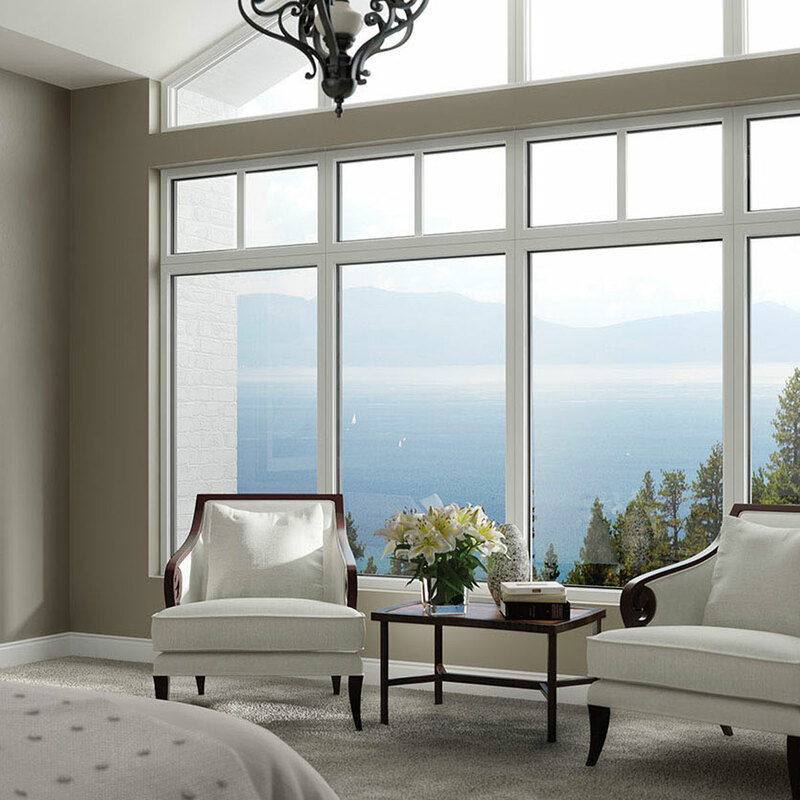 We offer tons of new window features including easy slide windows and one-touch locks. Your view has never looked better with the latest invisible screen options. 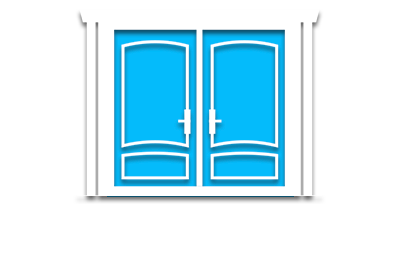 Security – Fortify your home with the best safety features on the market. Multi-point lock systems and double strength glass provide extra security and peace of mind. Value- Your home is your most valuable asset. Increase equity by making energy efficient and aesthetic upgrades. Personalize your look with color options, grid styles, glass designs, and more. The options are as endless as your imagination! 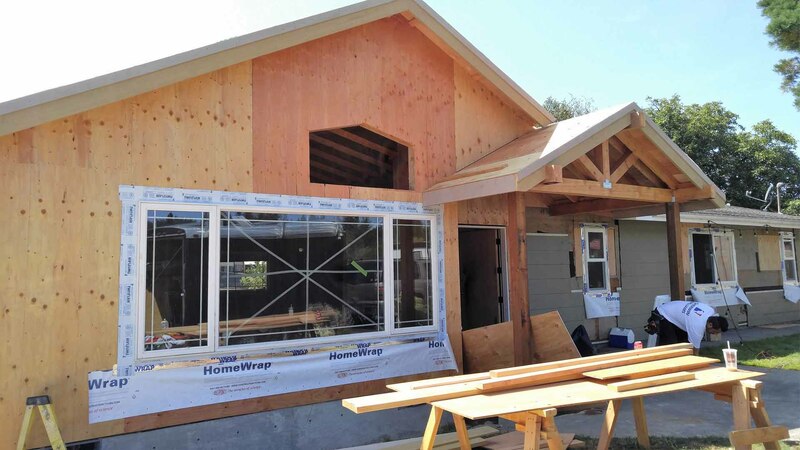 Every replacement window is custom built for each individual opening in your home to make sure we get a perfect fit. 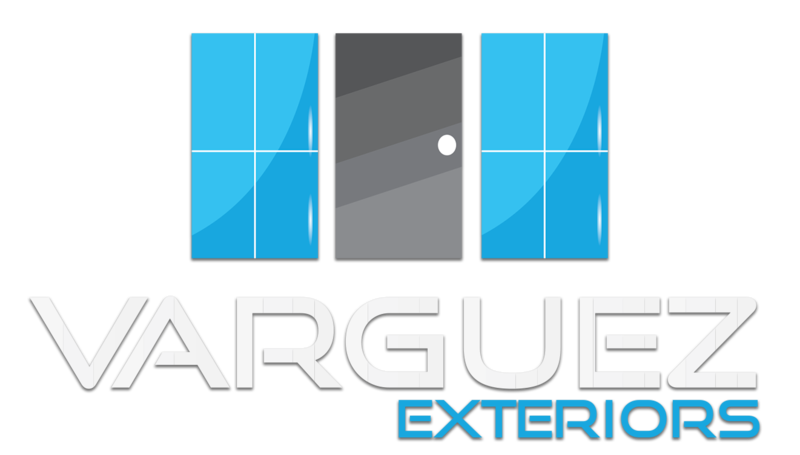 It costs roughly the same or in some cases, even less to get a custom size window through us as it would purchasing a stock window from a big box hardware store. 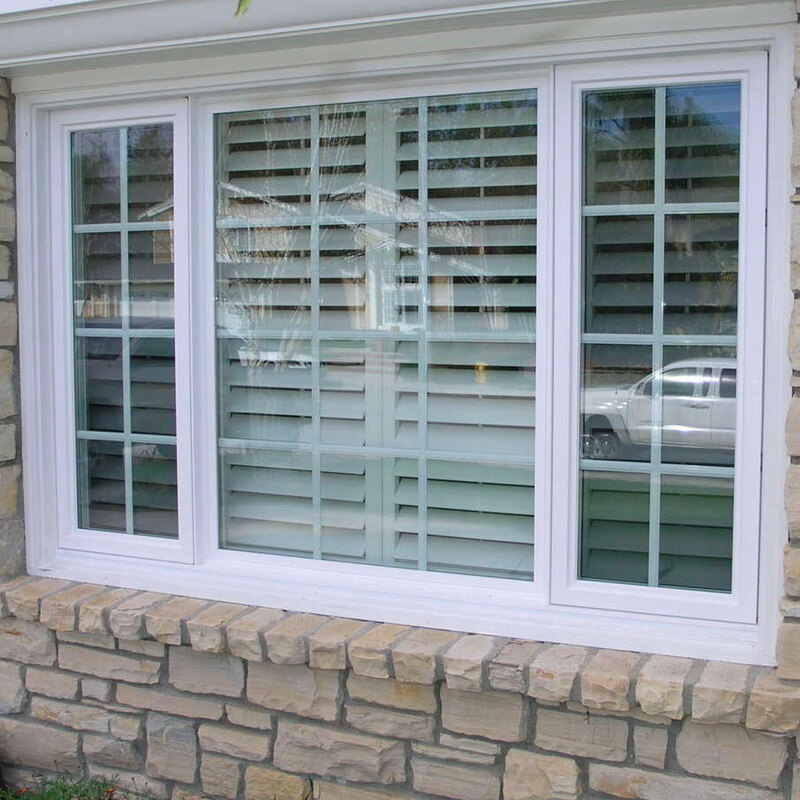 Your new windows will improve the aesthetic value of your home while providing the energy savings and comfort you need. 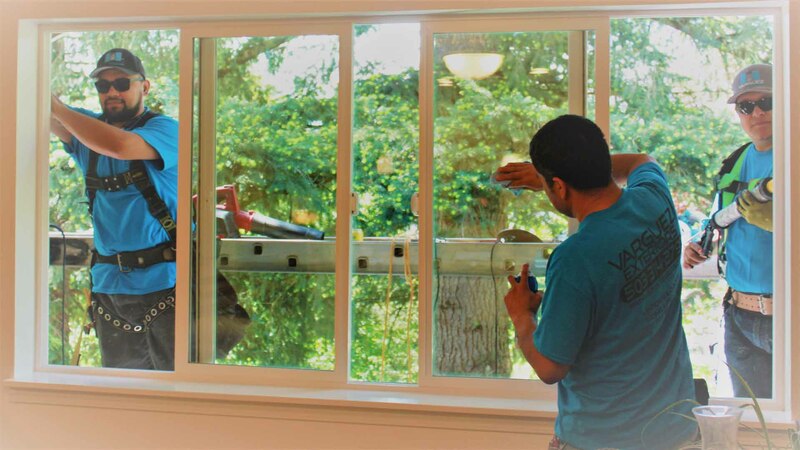 Below are some frequently asked questions when upgrading your windows with new and efficient products. How Do I Choose the Right Windows? 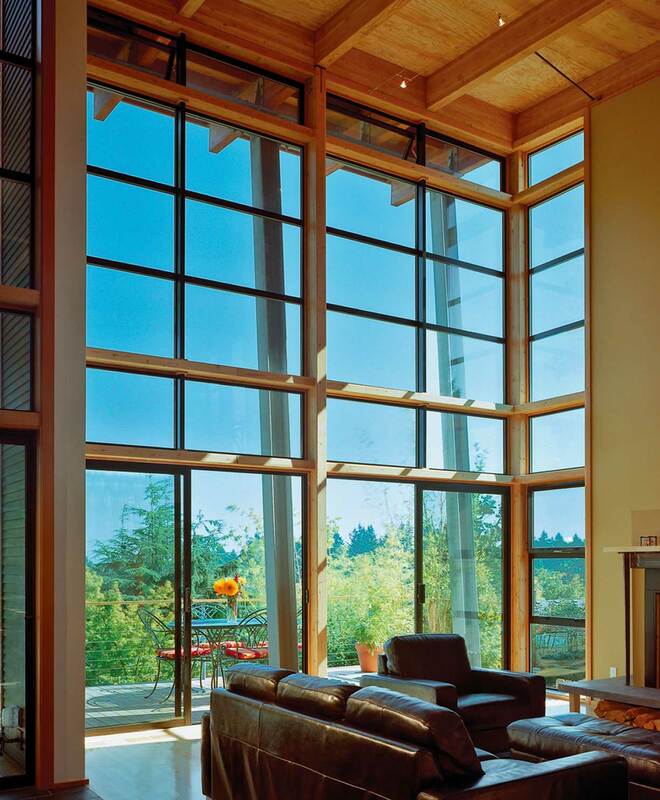 We understand that selecting windows can seem overwhelming and we are here to help.  Our project estimator, Joe, has over 15 years of experience in the window installation business. Joe will schedule a time to meet with you and learn about your vision for your home. At Varguez, we never pressure our clients into choosing particular products.  We work with several suppliers and offer a variety of products from each supplier that can meet any budget. Joe will take the time to explain the unique benefits of each product until you have selected the products that meet your style and your budget. I’m not sure where to start! No problem! 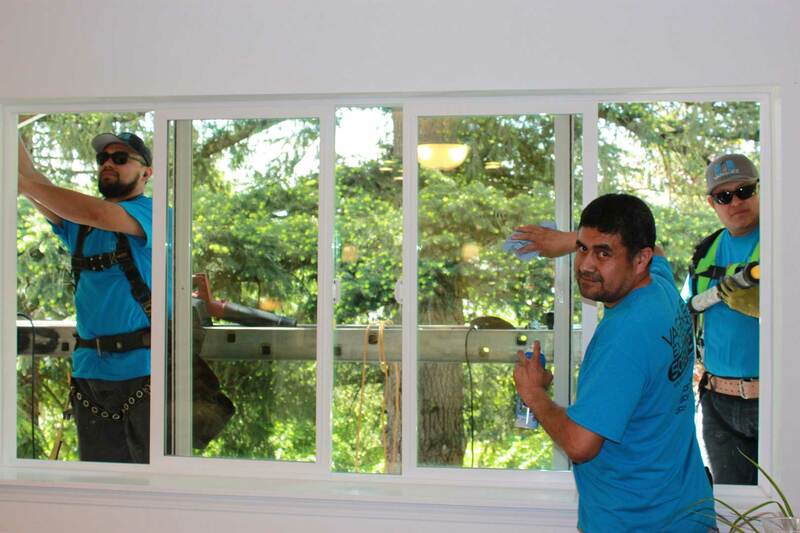 We have helped many people select windows that they love! The biggest question to ask yourself is what are the most important features to you? Is it color, frame profile (slim or heavy), price, ease of use, glass, frame material, or design style? Sometimes taking a walk in your neighborhood is the best way to get an idea of what you like. We have hundreds of choices and can fully customize a plan just for you. That’s an important question! As a small company, we stay competitive by keeping overhead low.  This means we can offer excellent pricing to our customers. We have strong relationships with our suppliers allowing us to offer prices that are even more competitive than some of the larger companies in our area. Schedule a meeting with Joe to discuss options and your budget.  We want you to start enjoying your new windows as soon as possible! Once you have selected your products, our customer service specialist, Traci, will contact you to schedule an installation date. Our 3-man installation crew (Manny, Carlos, and Melvin) work very efficiently. Generally, even a large home can be completed in less than a week. 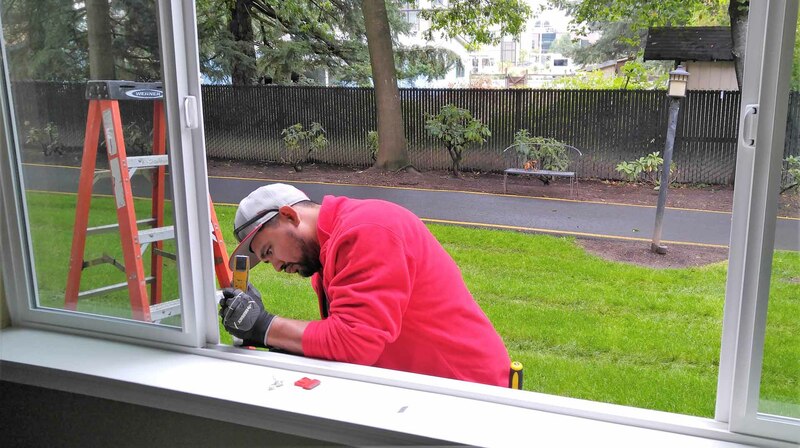 Give us a call so we can tell you how soon you will be able to start enjoying your beautiful and energy efficient new windows!